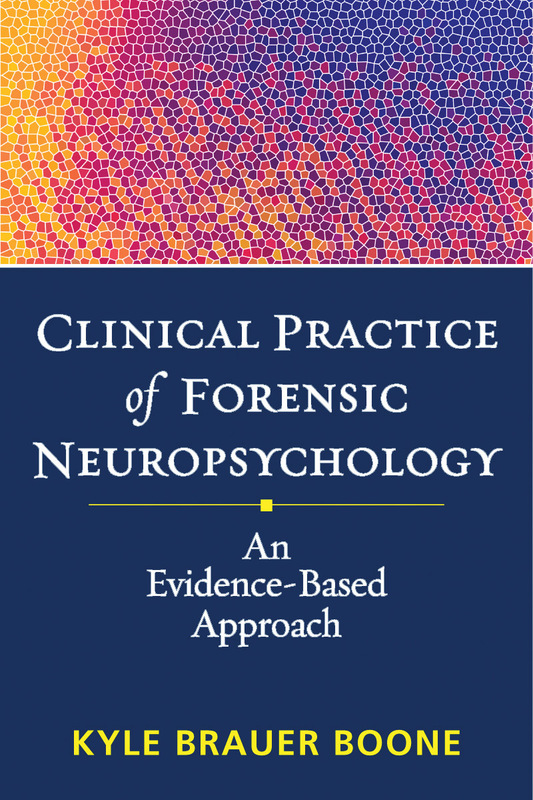 Written by a foremost expert in the field, this hands-on, evidence-based guide describes how to conduct a comprehensive forensic neuropsychological evaluation and provide expert testimony. All steps are covered—from selecting, scoring, and interpreting tests to writing reports and responding to cross-examination—with special attention to assessing noncredible performance. The book identifies seven common flaws of forensic neuropsychological reports and shows how to avoid them. Excerpts from testimony transcripts illustrate ways neuropsychologists can protect their reports from attack. Also featured are case illustrations and a sample report.